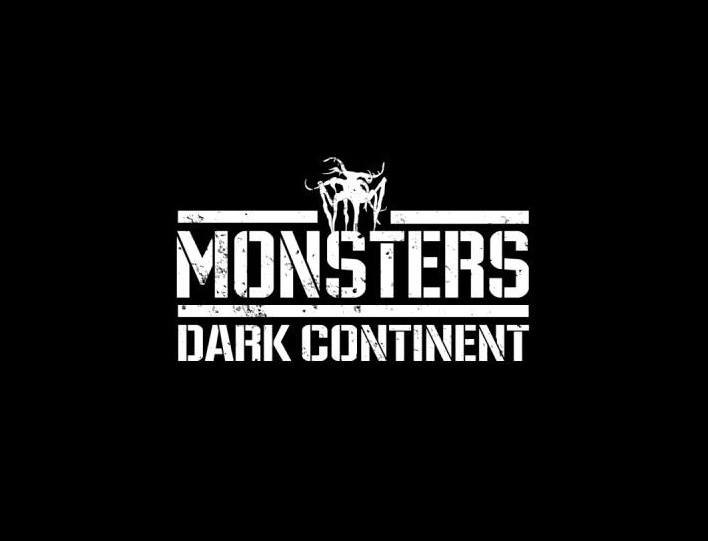 So it turns out Monsters (2010) is getting a sequel in the form of Monsters: Dark Continent. Who knew? Definitely not me until this news exploded across my computer screen earlier this week. I was a big fan of the first film, I ranked it number three in my Top five list for 2010. But it was a pretty divisive film, and I know there are plenty of people out there who did not dig it at all. For me though, I am absolutely psyched for this. That one image in this trailer of one of the huge creatures being carried in a big coal truck has absolutely sold me. Can’t wait!